CenOg Binary System is a trend channel momentum strategy. This binary system is based on two indicators CenOg and Color Stochastic. 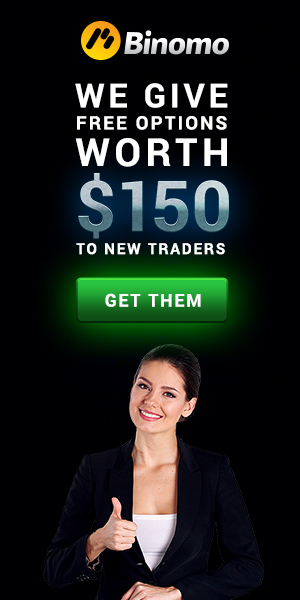 You can trade with CenOg also without binary options. Markets: Forex: majors; Indicies: S&P 500, Dow Jones, Dax, FTSE. The first thing you must do is wait for the market to hit or broken the lower purple band of the “CenOG”. Once that is hit wait for a blue “Shi-ST dot. Now see if the “stochastic color” has confirmed that the market is heading in that direction and at that moment enter a trade. The first thing you must do is wait for the market to hit or broken the higher purple band of the “CenOG”. Once that is hit wait for a red “Shi-ST dot. Now see if the “stochastic color” has confirmed that the market is heading in that direction and at that moment enter a trade. Tips: the rules above are for aggressive trading, for more profittability trade only in the direction of the trend. place intial stop loss 20 pips or more above upper band or below lower band of purple bands of CenOg.